CBS News investigative correspondent Sharyl Attkisson reports the the subpoena will come from the House Oversight Committee, led by Republican Darrell Issa. 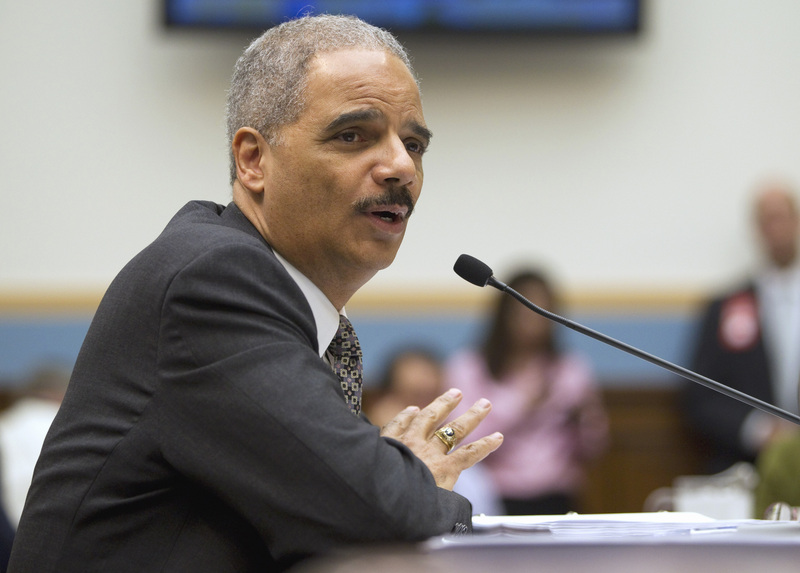 It will ask for communications among senior Justice Department officials related to Fast and Furious and "gunwalking." The subpoena will list those officials, says Attkisson - more than a dozen of them - by name. In Fast and Furious, the ATF allegedly allowed thousands of assault rifles and other weapons into the hands of suspected traffickers for Mexican drug cartels. The idea was to see where the weapons ended up, and take down a cartel. But the guns have been found at many crime scenes in Mexico and the U.S., including the murder scene of Border Patrol Agent Brian Terry last December. A source familiar with the Oversight Committee's plans tells CBS News the subpoena request was prompted by the Justice Department dragging its feet in voluntarily turning over information to investigators, and new documents obtained by CBS News last week which seem to contradict Holder's account of when he learned of the operation. Holder sent a letter to Congress late Friday that said he never read those memos mentioning Fast and Furious, that those are read by others who decide whether to tell him and they didn't. And he says even those who knew of Fast and Furious, including his current Chief of Staff, didn't know about the controversial tactic of "letting guns walk" into the hands of Mexican drug cartels.